By now, many of you know about my love for World Showcase at Epcot. I love that I can walk the world in a day while enjoying the sights, sounds and tastes from so many different countries (uh, how many days are left until the Epcot International Food and Wine Festival?). Recently, I visited Epcot to photograph several new Disney ear hats in the World Showcase pavilions which served as their inspiration. Megan Kachur, product developer for headwear, gave me some insight into the development of these hats that have an international twist. 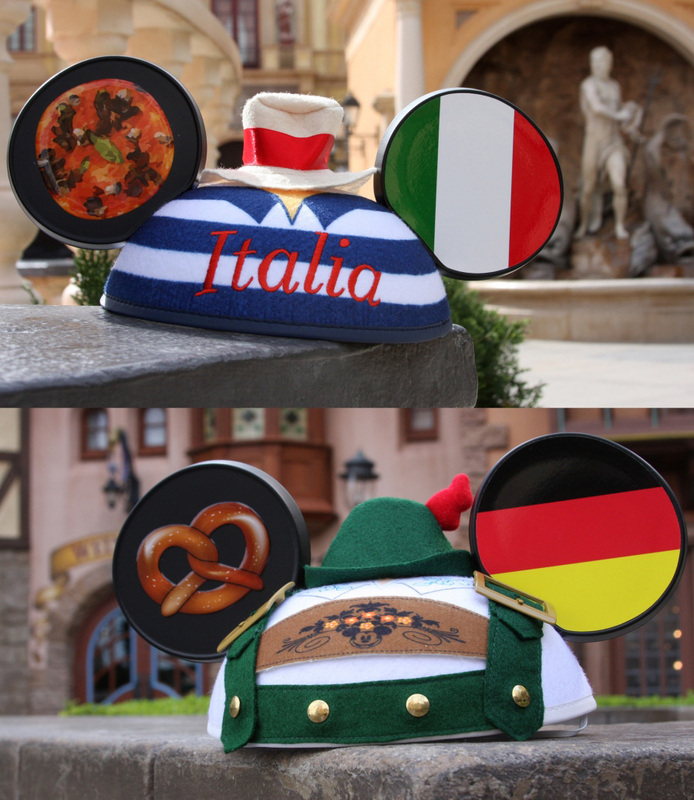 There are five new hats inspired by Mexico, Germany, Italy, United Kingdom and Canada pavilions at Epcot. 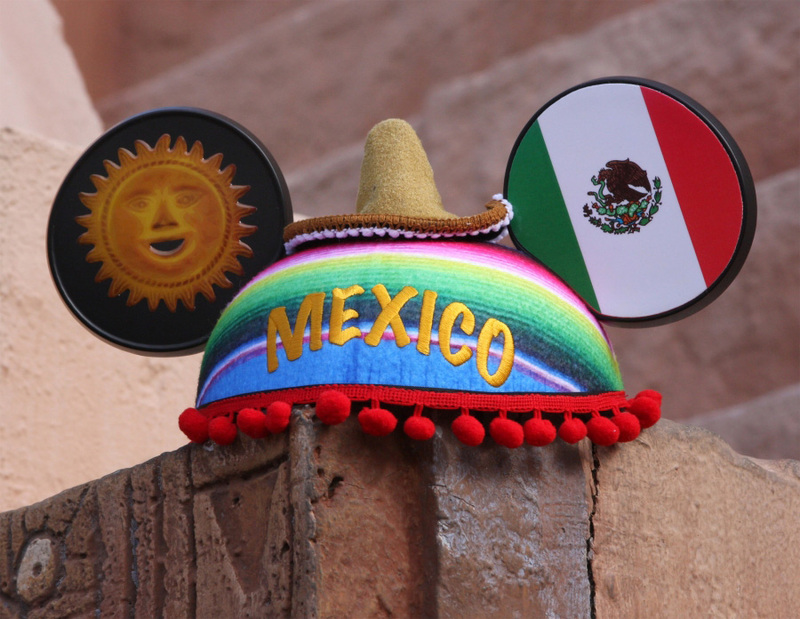 Arriving in mid-May 2011, these hats will be sold at multiple locations at Walt Disney World and Disneyland Resorts (obviously, you’ll find them in the specific World Showcase countries in Florida). Each hat will have a retail of $14.95. Megan explained the reason why only five countries were selected. The thing that impressed me the most were the details. A stylized flag is featured on the left ear of each hat. The remaining details were inspired by elements from the various pavilions such as pizza in Italy (oh, I could use a slice!) 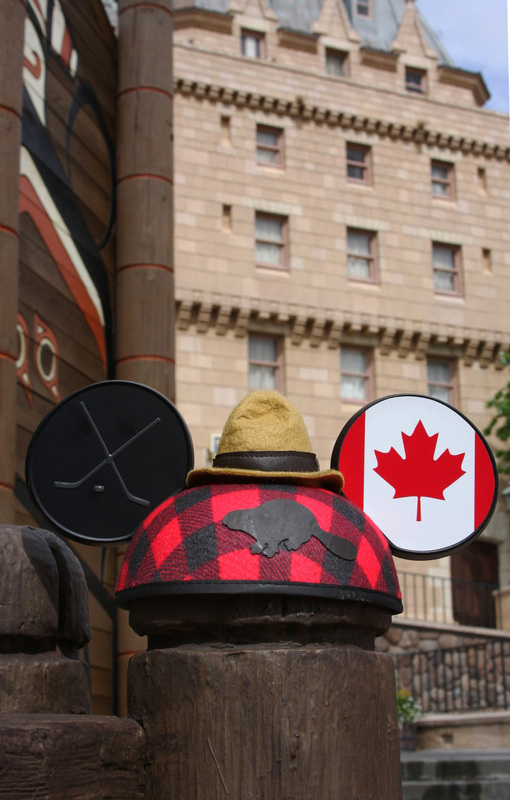 or the Cast Members’ costumes in Canada. 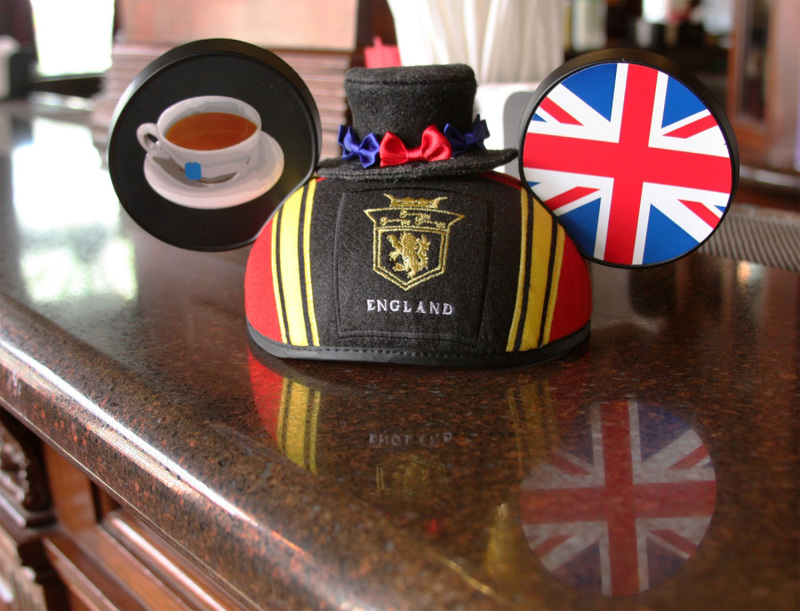 The finishing touch was a miniature hat for the top of the ear hat. Well, I know what I’m wearing during my next trip around the world.